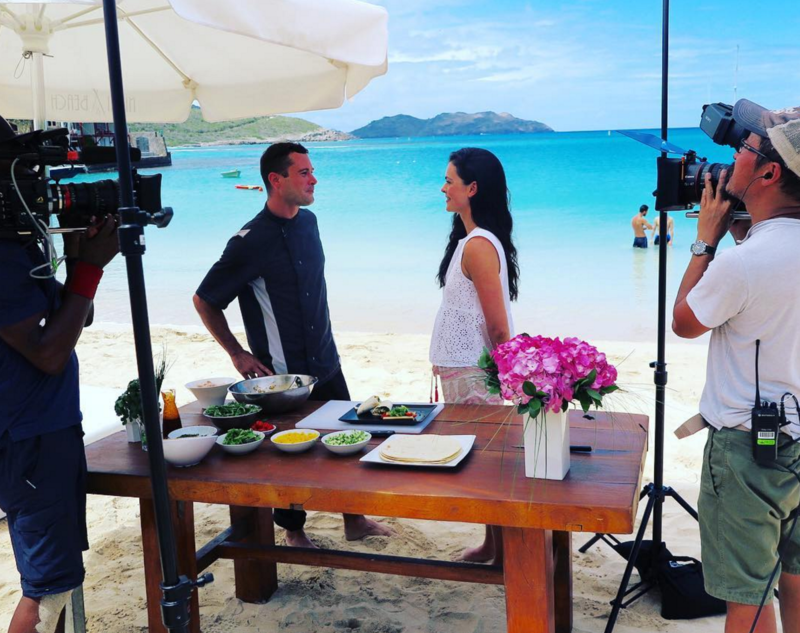 Host Katie Lee travels the beaches of the world looking for the most authentic and delicious food these gorgeous destinations have to offer. From the internationally diverse Caribbean fare in The Bahamas to acclaimed barbeque on The Gulf Coast of Mississippi, these dishes aren’t just delicious; they are exceptional representatives of their country’s culture. Season 3 premiered June 7, 2018 at 10pm EST on Cooking Channel. For Katie cooking wasn’t just a hobby growing up – it was a way of life. Raised in a modest, tight-knit West Virginia family, each evening centered around the dinner menu. Eager to get involved, Katie began cooking at the tender age of 4 under the guidance of her mentor Grandma Dora. Using fresh vegetables from her grandpa’s garden and meat from the family’s cattle and pig farms, Katie quickly learned the value of seasonal ingredients. Katie Lee’s cookbook collection includes, Endless Summer, The Comfort Table, The Comfort Table: Recipes for Everyday Occasions. Katie is the co-host of the two-time EMMY nominated Food Network series, The Kitchen and its spin off, The Kitchen Sink. 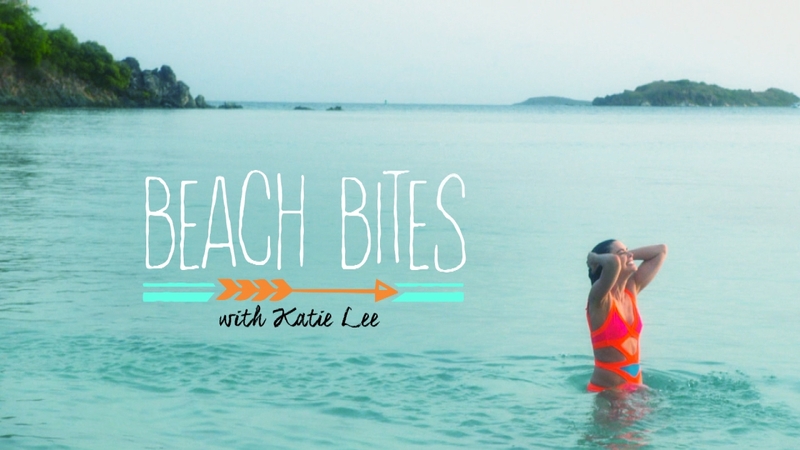 Her new series, Beach Bites with Katie Lee, airs on the Cooking Channel. Outside of her culinary and literary adventures, Katie sits on the Celebrity Board for Feeding America and is an active supporter of 96 Elephants. When not working or volunteering, she enjoys surfing, traveling and playing with her pampered pug, Fionula. Season three premieres June 7, 2018 at 10pm EST on Cooking Channel.